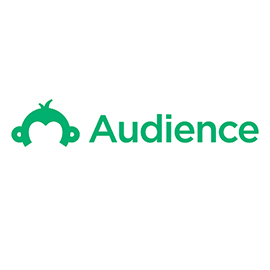 SurveyMonkey Engage is one of the most insightful and informative digital marketing tools and software that introduce a great, insightful, and informative set of data analysis about a target market or audience. 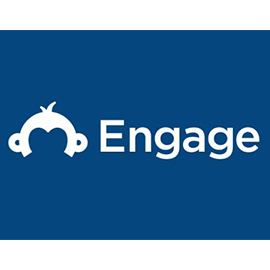 SurveyMonkey Engage is a smart data analytics tool, which enables all marketers, advertisers, brands, businesses, and all people who are interested in collecting valuable data about specific sectors to grow their business. It also enables all of them to create and retain happy, healthy, effective employees. 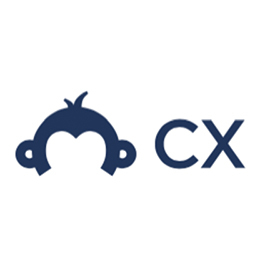 In addition, SurveyMonkey Engage also offers a great suite of solutions, features, and services that allow all tool’s users to easily run their own market research in minutes. It is a comprehensive business solution built to help you holistically understand and improve employee engagement. Managing your engagement program doesn’t have to be painful. 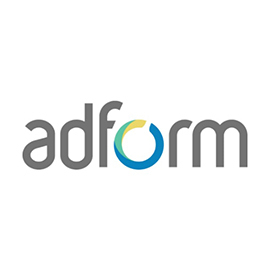 Prebuilt surveys and automated deployments help remove the burden of program administration. Better questions mean better data. Rooted in social science, Engage takes a whole-person approach to understand your employee’s relationship with the workplace. Spend your time acting on data, rather than analyzing it. Powerful data analysis tools help you easily identify where opportunities exist before they become problems.